RADMILA KARAKLAJIĆ is a Serbian pop singer and actress. Her career spans over 6 decades. 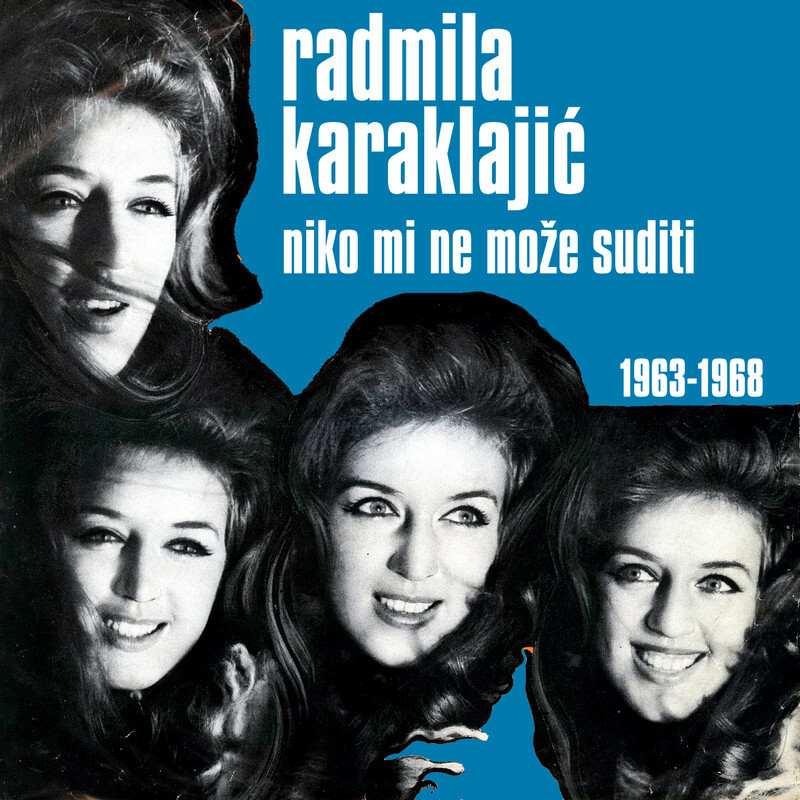 These are her most famous songs from 1963-1968.